Which Outboard Motor Oil Is Best? 2 and 4 stroke motor oil is readily available at discount stores or automotive stores. 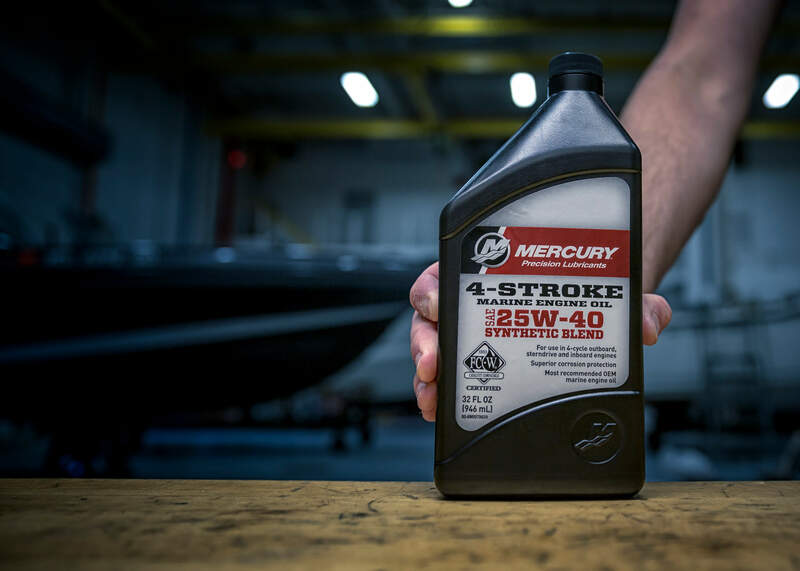 The price is slightly cheaper than the OEM boat engine oil so we often get the question: “Can I safely use the aftermarket or generic oil in my outboard motor?” The bottom line answer is: You get what you pay for….